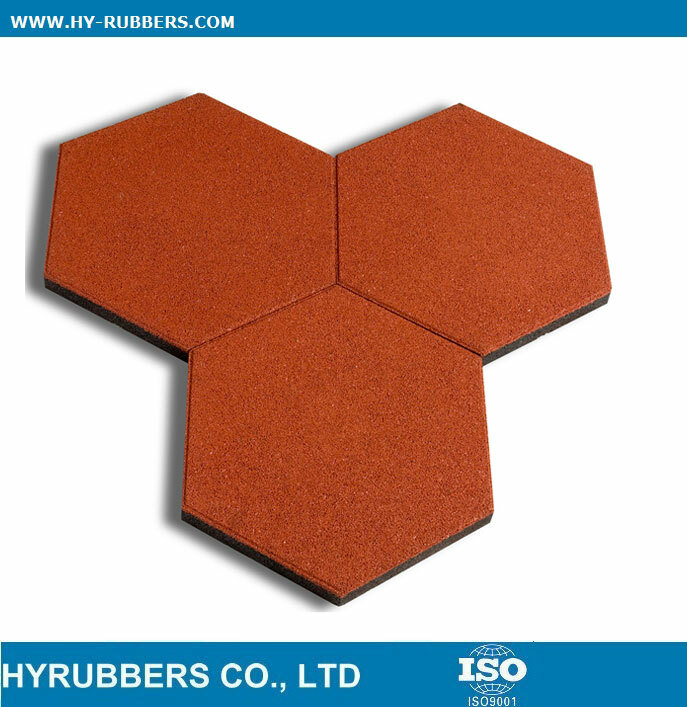 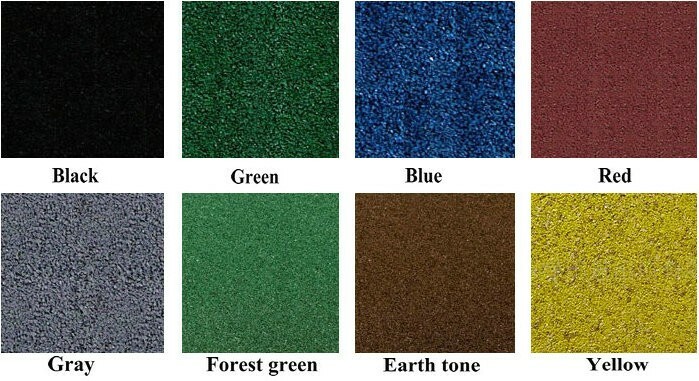 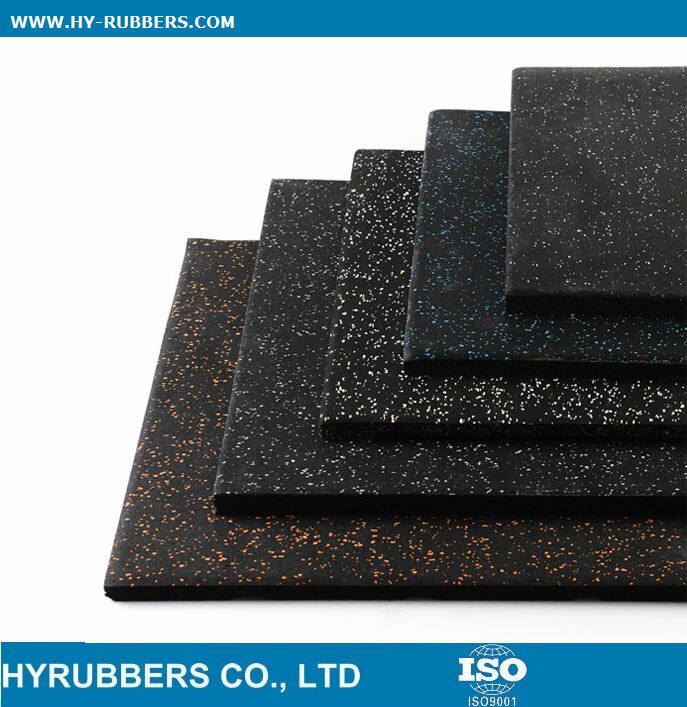 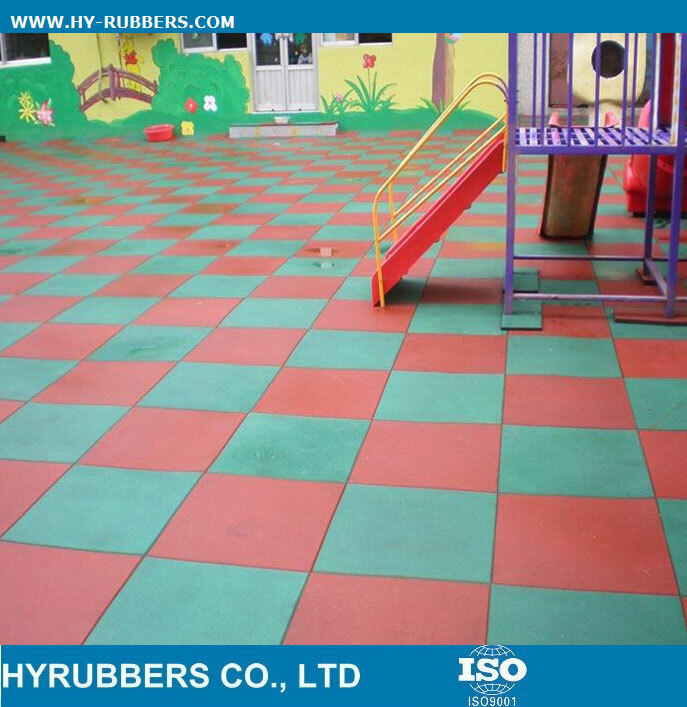 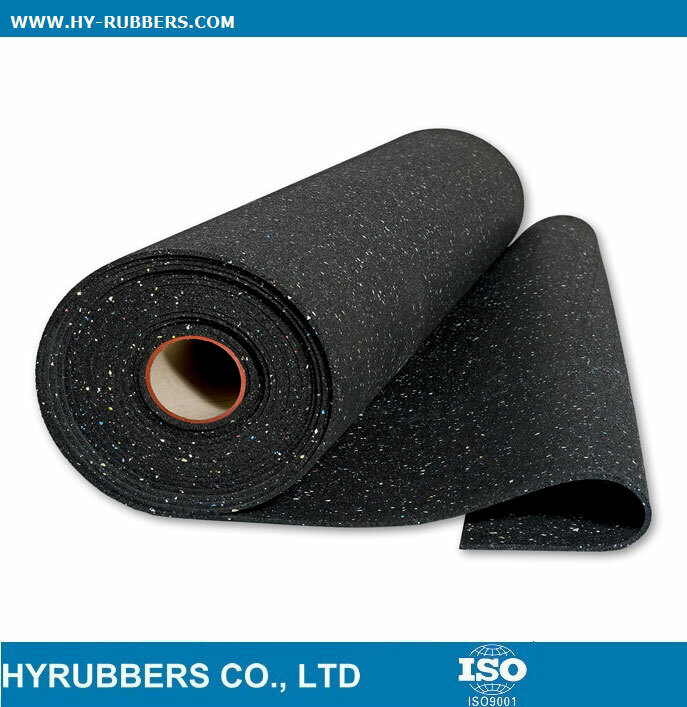 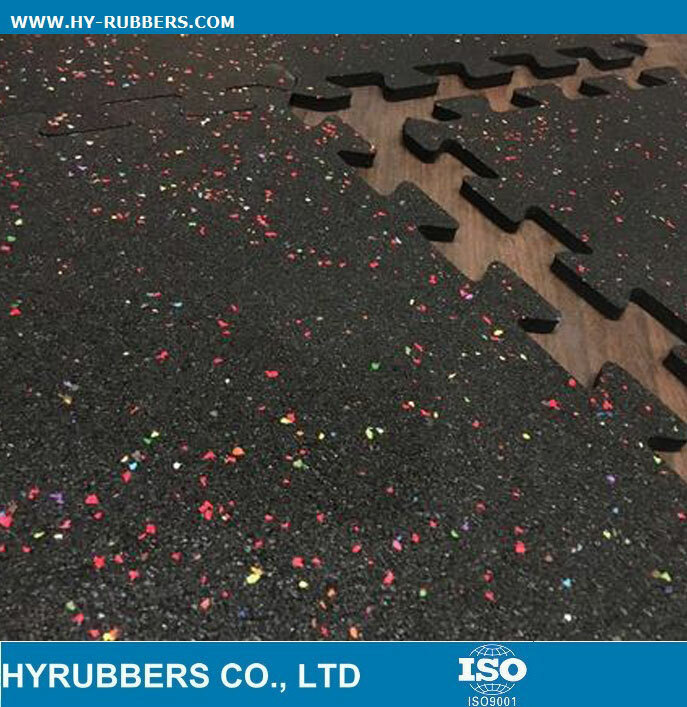 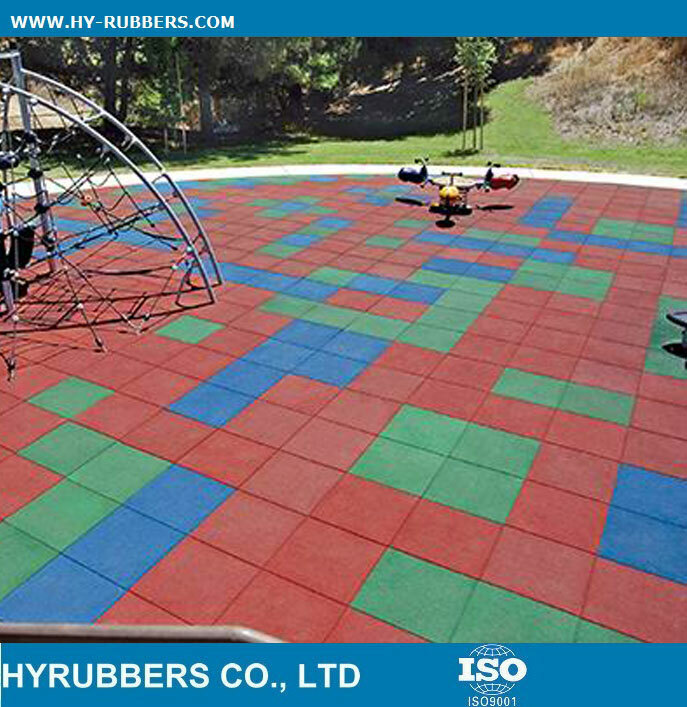 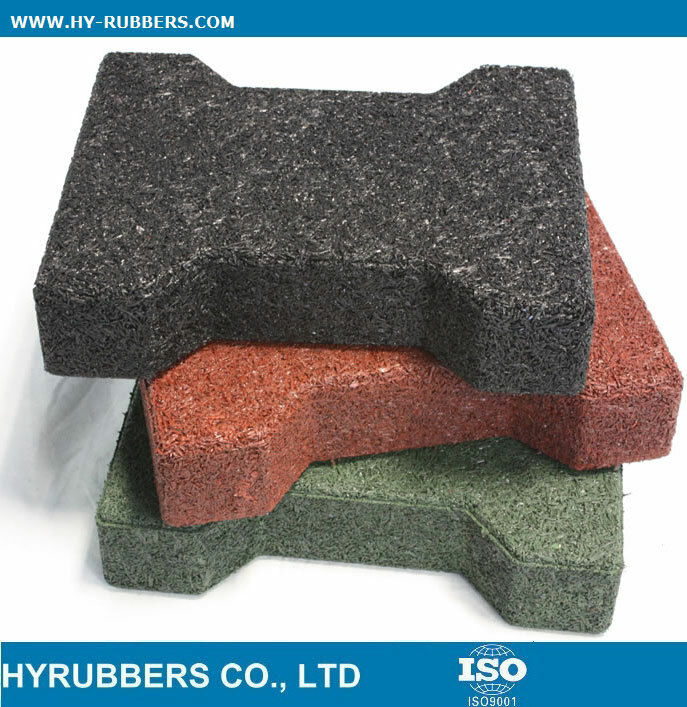 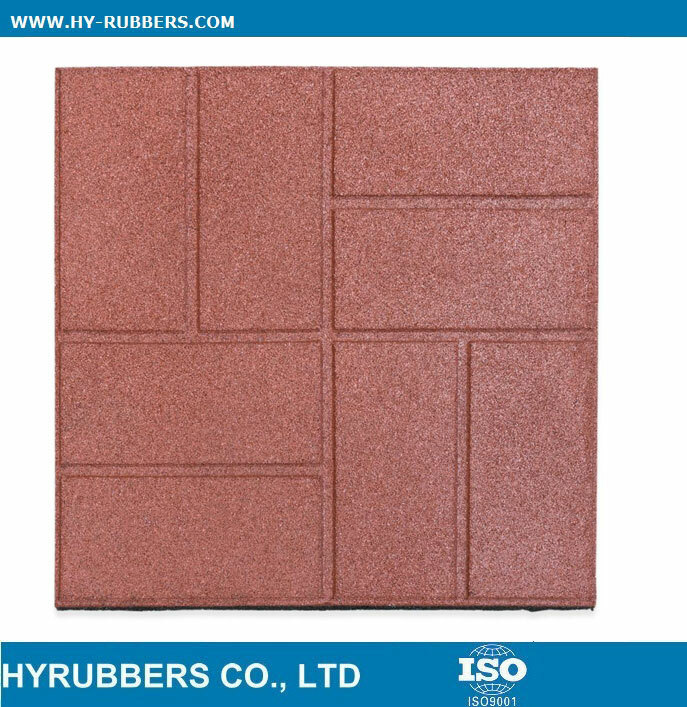 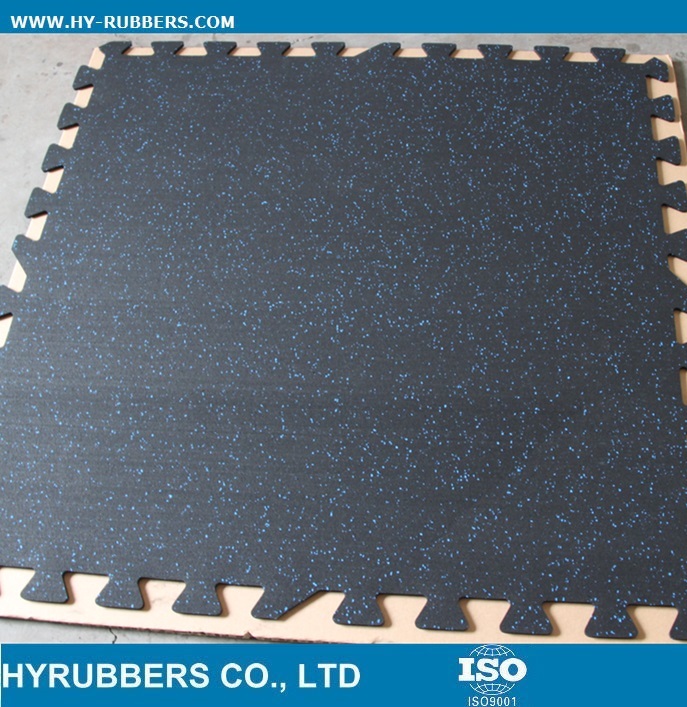 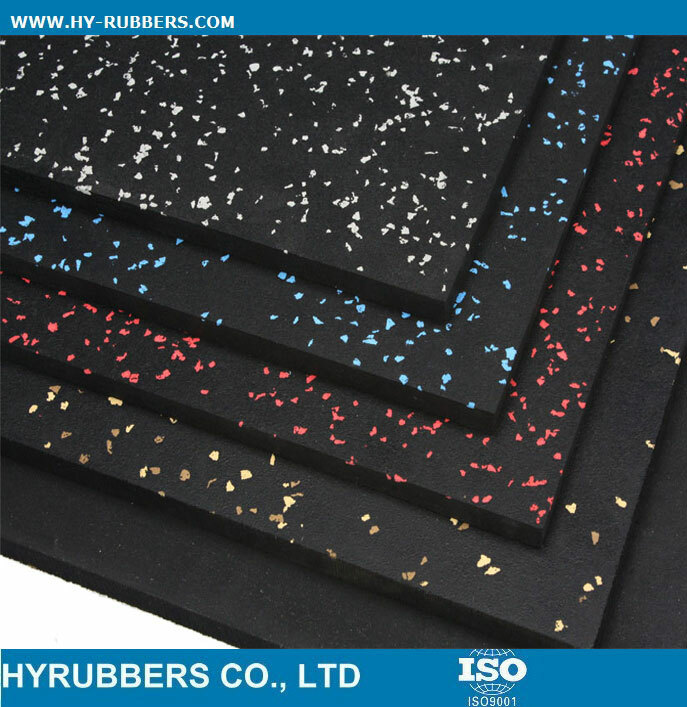 The playground rubber tile could produce as green color, red color, blue color, black color etc. 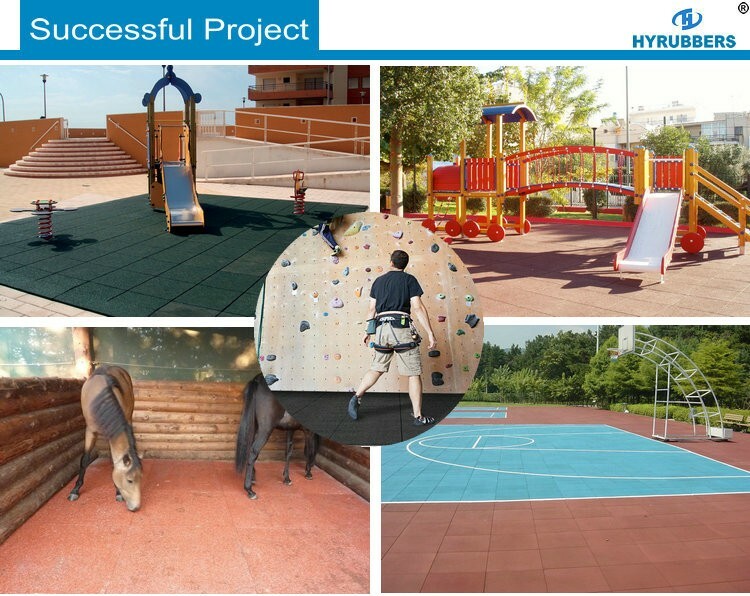 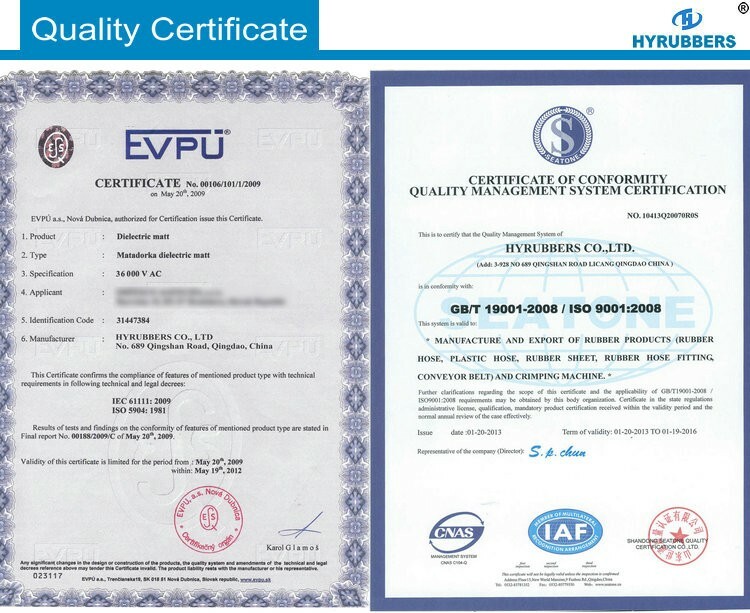 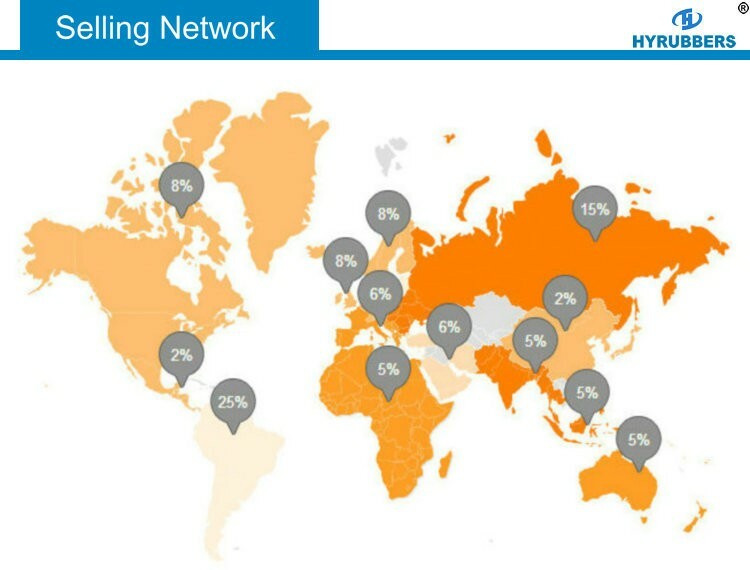 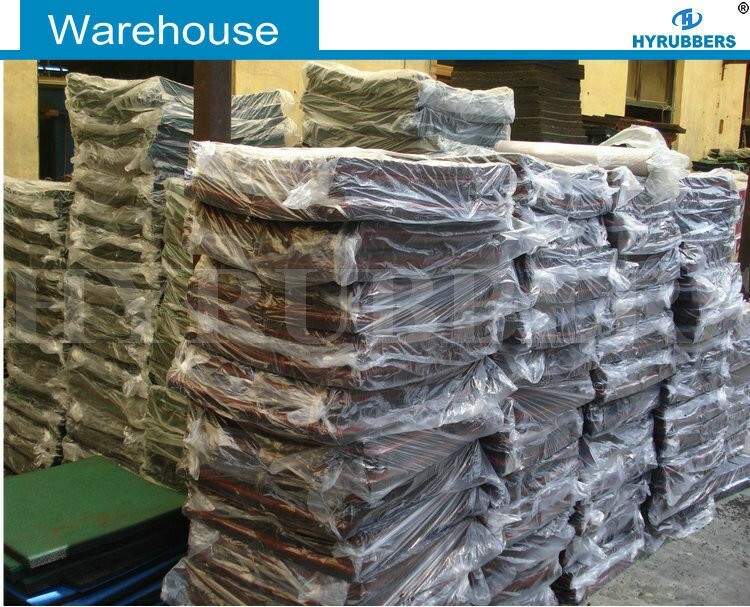 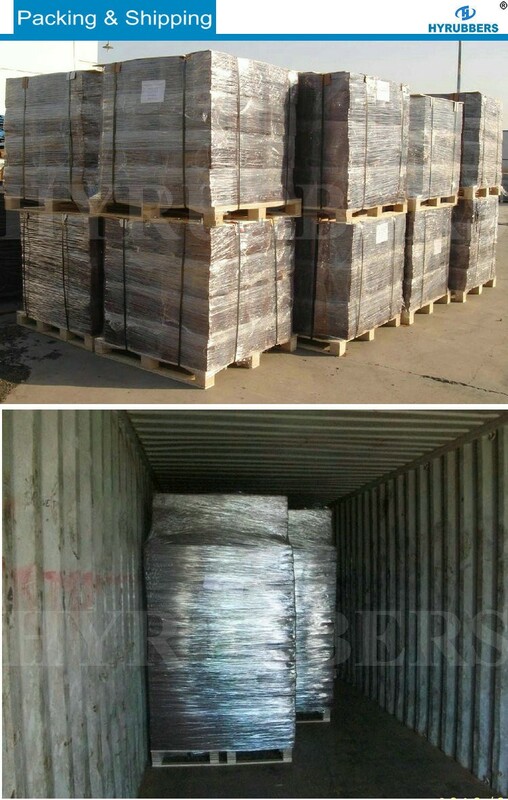 Our clients from Netherland always buy at least 4000 square meters one time. 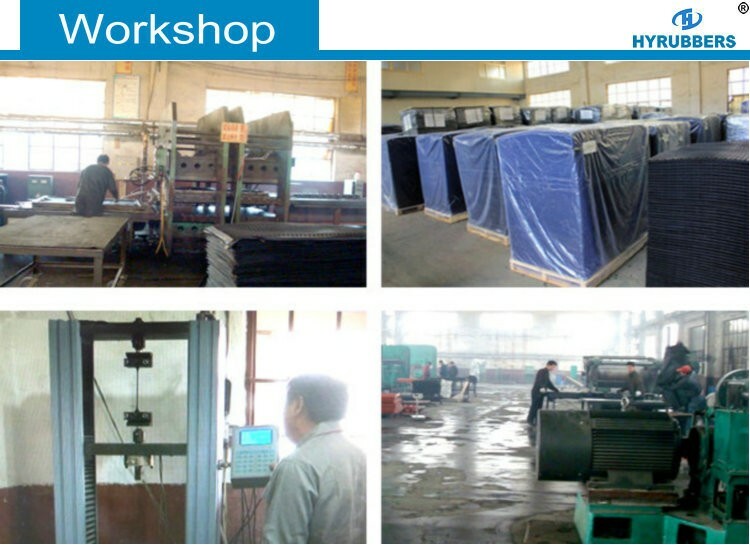 It will take around 25 days to finish the production.